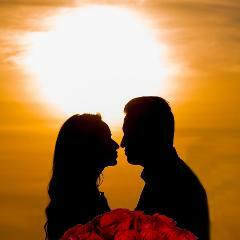 Valentine's cruises take in Newport Bay and the fabulous Newport Beach coastline on this 75 minute cruise. 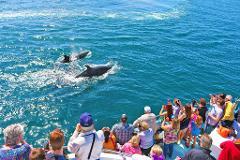 Cruises travel through the world renowned Newport Bay & Newport Coast with shimmering skylines and a star lit sky. 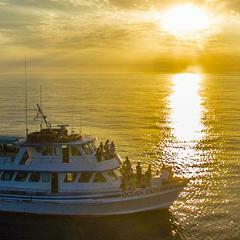 Sunset cruises take in Newport Bay and the fabulous Newport Beach coastline on this 1 ½ hour cruise. Cruises travel through the world renowned Newport Bay with over 20 miles of gorgeous waterfront estates while taking in amazing sunsets.